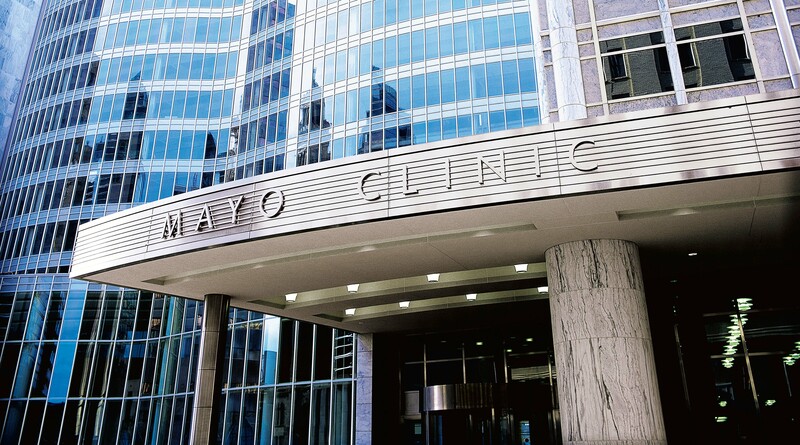 Mayo Clinic has major campuses in Rochester, Minn.; Scottsdale and Phoenix, Ariz.; and Jacksonville, Fla., as well as a wholly owned community health system. Mayo Clinic recognizes that people prefer to get their health care close to home. A primary goal of the network is to help people gain the benefits of Mayo Clinic expertise without necessarily having to travel to a Mayo Clinic facility. Mayo achieves this goal by developing closer relationships with community medical providers through formal collaboration and tools and services that promote information sharing. Members are invited to join the network after a comprehensive evaluation that includes clinical excellence, patient care and quality criteria. Today the Mayo Clinic Care Network has more than 35 members. These independent high-quality organizations are based across the United States and in Mexico, Singapore and Dubai.